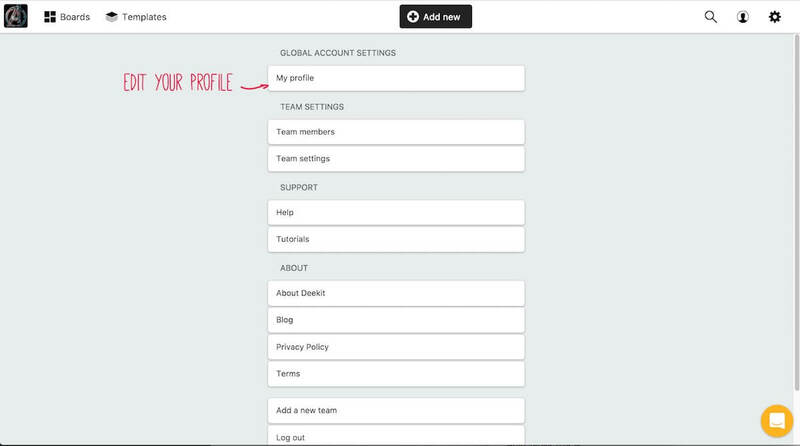 Completing your Deekit profile helps your team members learn more about you. 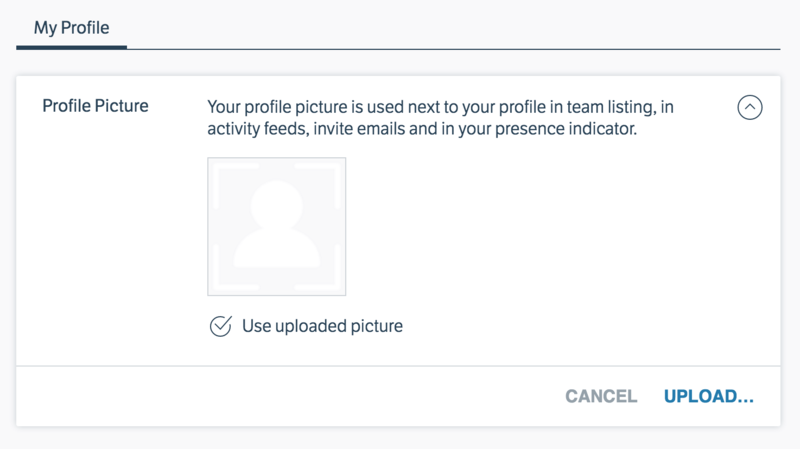 Here’s how to add details about yourself, upload a photo and add links to your social pages. Click “My Profile” in Settings. Click “Edit” to open the profile editor. 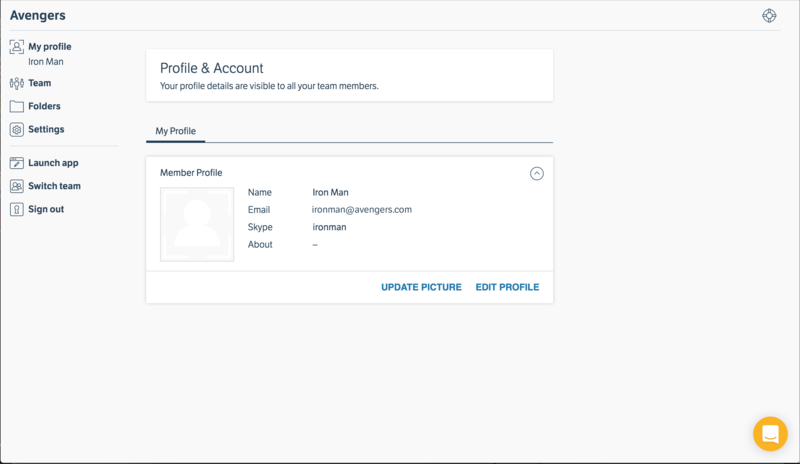 You can upload a profile image, change your email and name, add short about text and also add links to other profiles such as your Facebook page, Twitter, Github and much more. 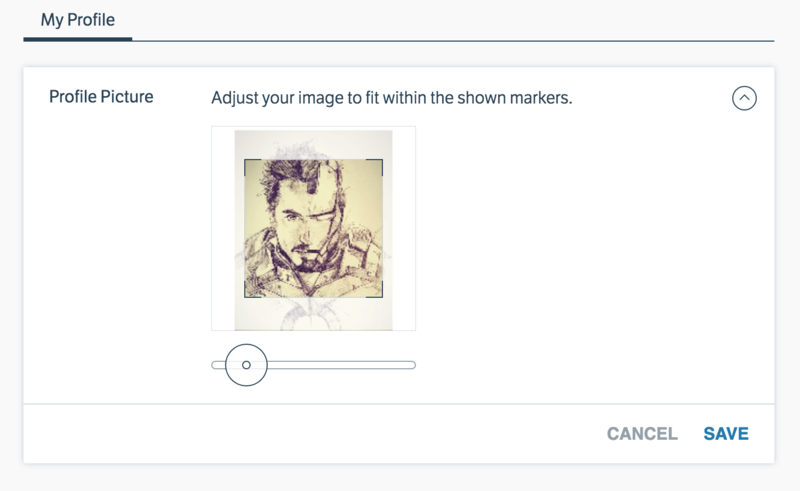 Click “Upload” to open the profile editor. Resize the image to fit.